Finnceline. FinnXMarceline... that's what this is. 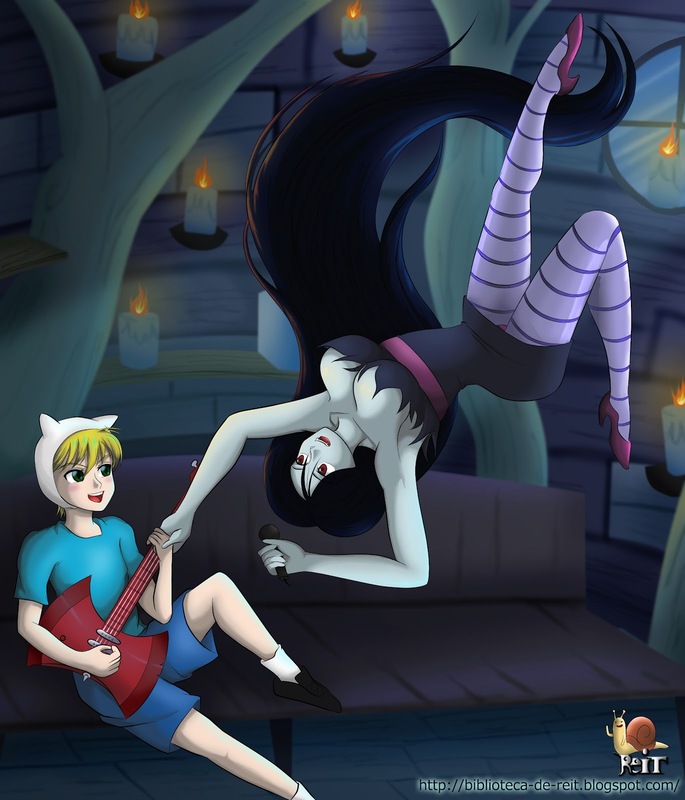 HD Wallpaper and background images in the Adventure Time club tagged: adventure time marceline finn finnceline. This Adventure Time fan art might contain anime, bande dessinée, manga, and dessin animé.